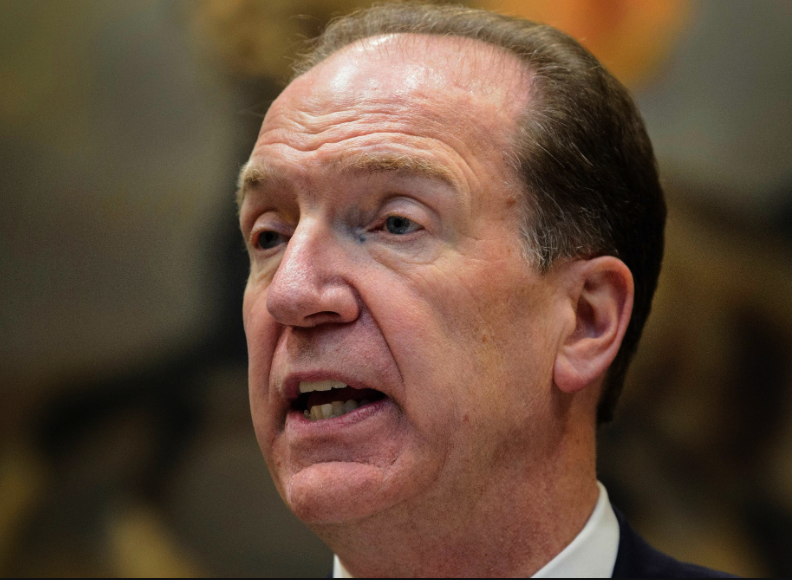 The Executive Directors of the World Bank unanimously selected David R. Malpass as President of the World Bank Group for a five-year term beginning today, Tuesday, April 9, 2019. Earlier in his career, Mr. Malpass served as the U.S. Deputy Assistant Secretary of the Treasury for Developing Nations and Deputy Assistant Secretary of State for Latin American Economic Affairs. In these roles, he focused on an array of economic, budget, and foreign policy issues, such as the United States’ involvement in multilateral institutions, including the World Bank. Malpass earned his bachelor’s degree from Colorado College and his MBA from the University of Denver.